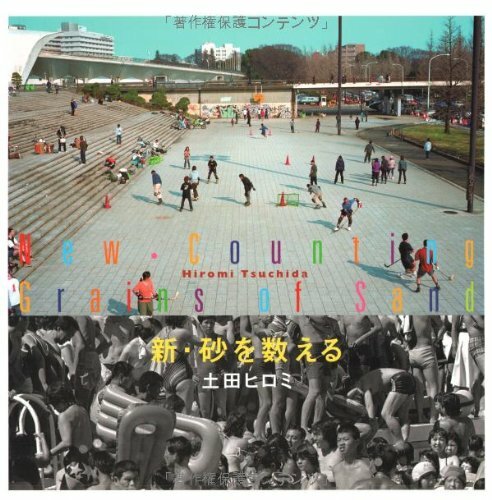 Tsuchida considered the theme of the crowd as his departure point for these two projects, both as a visual phenomenon in itself and as a metaphor for society and the change that it was undergoing. This classic and elegant production brings together the older black and white photographs of ‘Suna wo kazoeru' (Counting Grains of Sand) with the colour of ‘Shin suna wo kazoeru' (New – Counting Grains of Sand) so that the viewer can at last compare and follow the changes in Tsuchida's work. Housed in a cardboard slipcase.